Download Field Point Sample file. Add data into the file. Create Categories in same sequence as in csv file columns F, G and H like (Location, Class and Department). Enter data into the file and Save As to csv. Select Time Sheet Format as Hours Worked or Time In Time Out format. Select Field Point csv file. Timesheet will be imported for current open pay period only. 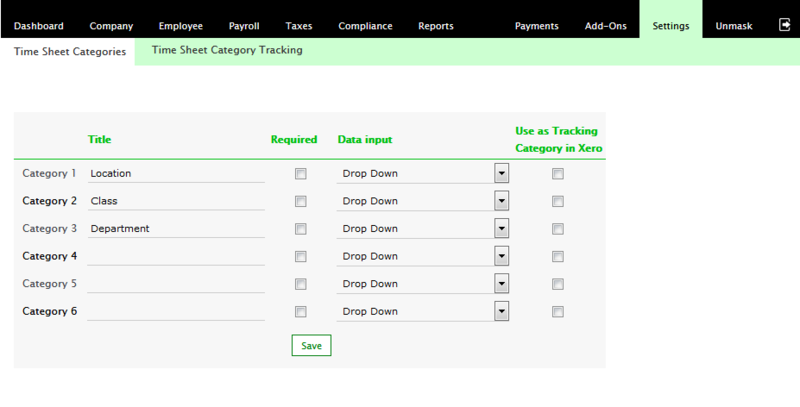 Press Import Data button to import timesheets from Field Point file. All Hours from Field Point will be imported as Regular Hours.